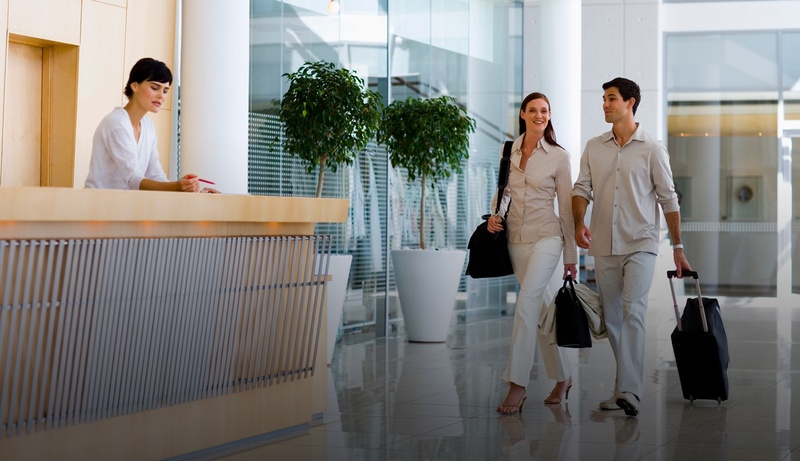 For hoteliers, hotel managers and operators, the stakes have never been higher when it comes to preparing for and managing a crisis. In 2017, crisis situations dominated the news cycle and the hospitality industry was no exception. How the definition of a crisis has dramatically evolved thanks to access to technology and rapid communication. How to develop a crisis response plan as a hotel management company – what to consider, who to involve and how to best tailor it to your company’s needs. Best practices and tips for responding to the media in the wake of a crisis. How to consider the power of social media and effective internal communications strategies to minimize a crisis. Our decades of experience in helping stakeholders in the hotel industry effectively manage crisis situations is in this e-book, download it now! Identity is an award-winning integrated public relations firm driving strategic communications programs for a diverse portfolio of clients in Detroit, the state of Michigan and across the United States.